Then I start browsing curriculum and ideas. Short lessons to help me keep up with grading and teaching and to help my children not get overwhelmed. Versatile in abilities… Can I take it up a grade or two or down? Can it be used with more than one child? Can I change it up to meet our needs? Is it hands on? Workbook? Visually appealing? I like to be able to find sample pages online to help give me a better idea whether a curriculum is going to work or not. I have found that Christian Book Distributors does have tons of sample pages available. We don’t use a ton of curriculum for the most part. We read a lot of books. We also do a lot of educational activities on the farm and in our community. Much of our homeschool outside of The Three Rs is a lifestyle of education happenings around us. Our history has been TruthQuest History with a side of The Mystery of History and Homeschool in the Woods for many years now. These three programs allow me to teach all my children the same era of history and have age-appropriate activities for each child.TruthQuest gives me tons of book suggestions for each age of child with each era of history. This makes my planning much easier. These history programs also include our geography, saving me time. We have continued to use Teaching Textbooks for math for many years. It is a secular curriculum, but I have never seen anything that sways away from our Christian Values. It does the teaching and grading for me, which saves me hours a day. I can’t recommend it enough. Language Arts is where we tend to struggle a bit. I think, for my high school kiddo, I have hit the nail. A couple of years ago, I was browsing the Masterbooks Booth at our homeschool convention. I noticed the Jensen’s Language Arts books. I looked them over and they seemed to be very thorough, yet short lessons. I grabbed three of these off a used homeschool group a few weeks ago. She has started them and is loving them. SCORE!!! I have also just started my 3rd grader in Learning Language Arts through Literature that she is loving too. My fourth and fifth-grade boys are wanting to try it too. I will put them on the same level. I actually hope to put all three on the same level next fall. It is Christian, Short lessons that cover many parts of the language arts subjects each day, and not a ton of teacher prep. Science has become a life school subject in our home. We have ample opportunities to study all aspects of science due to our farm. We have tons of books to cover what we don’t do on the farm and my children’s interests have led them to cover even more in other ways. Keeping track of all the science they do is my biggest challenge. One way I have solved this is having them pick out pages from Notebooking Pages to write about their science activities. We do have a few curriculum books sitting around, Apologia, and Masterbooks (Answers in Genesis), I use them to help my children find more about a topic they as about. 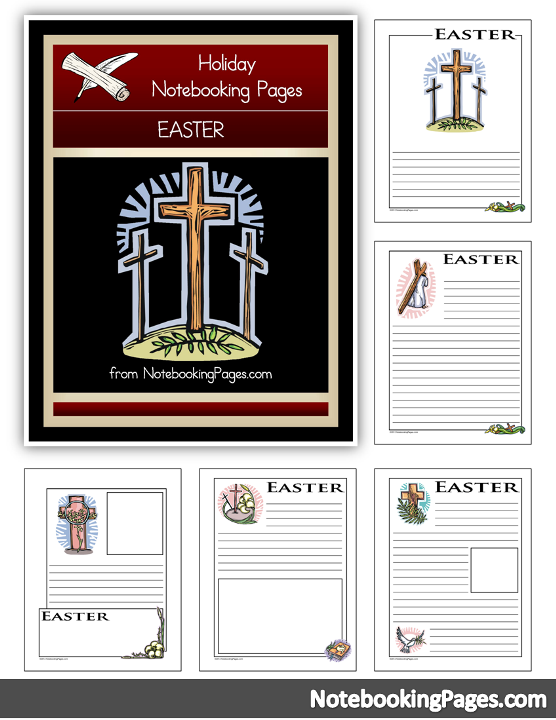 Speaking of Notebooking Pages, check out this set Free Easter Notebooking Pages just in time to do an Easter Study. Here is a set of planning pages to help you plan what you need for the new year. 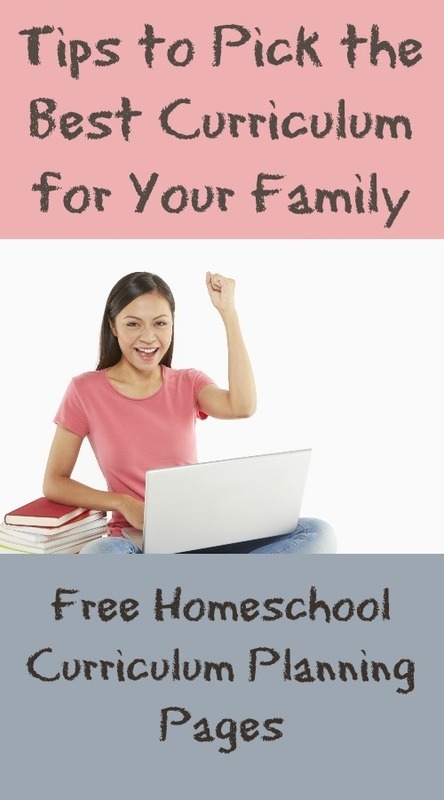 Just sign up for my homeschool list for more tips and encouragement to receive these forms free. 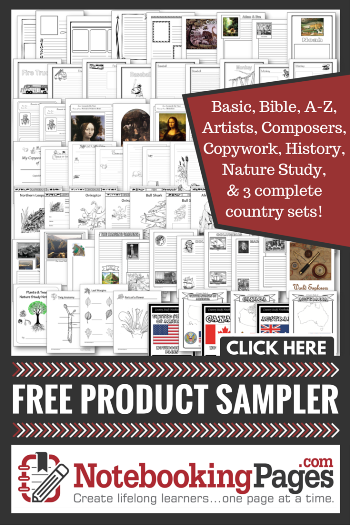 Here are a few FREE Convention and Curriculum Shopping Pages I use. 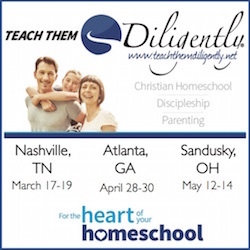 I would love to hear some of your tips for picking homeschool curriculum for your family. Or maybe you need some help?